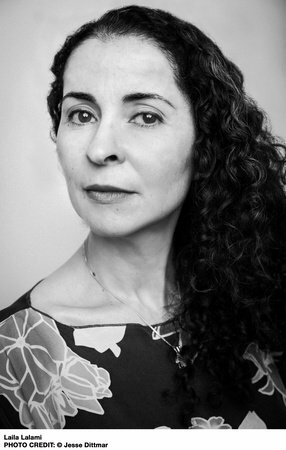 LAILA LALAMI is the author of Hope and Other Dangerous Pursuits; Secret Son;and The Moor’s Account, which won the American Book Award, the Arab American Book Award, and the Hurston/Wright Legacy Award, and was a finalist for the Pulitzer Prize. Her essays have appeared in The New York Times, the Los Angeles Times, The Washington Post, The Nation, Harper’s Magazine, and The Guardian. A professor of creative writing at the University of California at Riverside, she lives in Los Angeles.